Let’s celebrate the globally recognized and respected feline alpha predator together for the first ever World Lion Day! 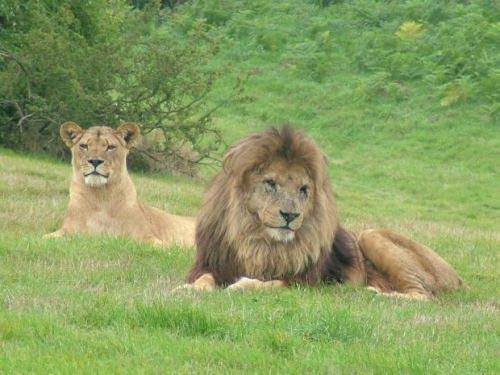 That’s right, August 10th, 2013 is the first World Lion Day, where people from around the Earth will recall their appreciation for African and Asiatic lions. These mighty big cats have been a part of every culture that has encountered lions, including the winged lion representing Saint Mark, numerous family crests, Sri Lanka’s national flag, the classic Disney film “The Lion King” and beyond. I’d certainly say that it’s worth giving the “King of the Jungle” a moment of consideration! 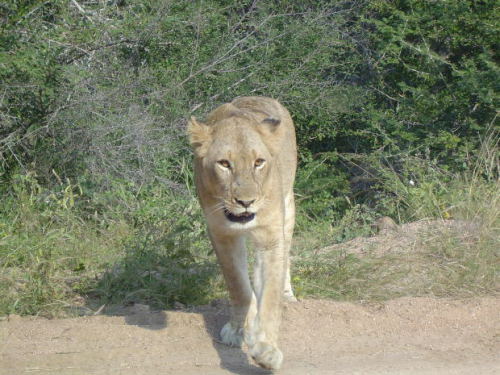 Unfortunately, World Lion Day isn’t all fun and games, as it is also an opportunity to recognize the rapidly declining lion populations in both Africa and India. For example, there are an estimated 32,000 lions living in the wilds of Africa today, but that’s down from 200,000 individuals 40 years ago. This has led to the African lion to be classified as a vulnerable species by the ICUN, while the isolated, tiny Asiatic lion has been an endangered species for a while now. Let’s hope that nations featuring lion populations will keep a watchful eye on the beloved (and super-scary) predators for the future. 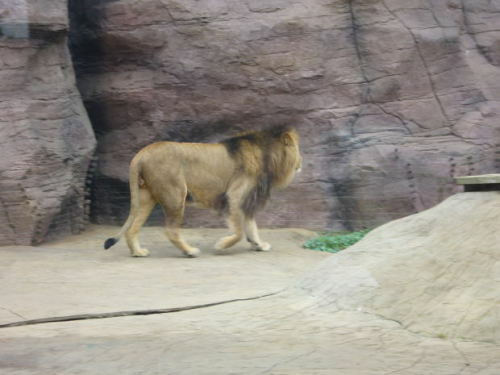 Now that you’ve got lions on the brain, go visit your local zoo to give your lion neighbors a visit! 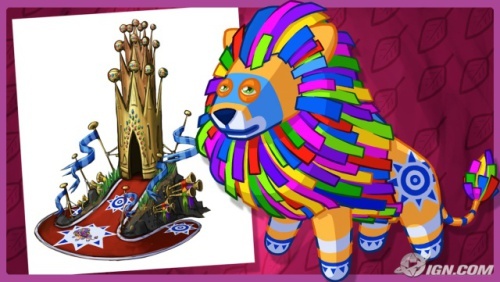 How about playing Viva Pinata to discover a Roario? At the very least, you’ve got to share World Lion Day with your friends, family and social media followers to spread the word! Now stop lion around and enjoy the holiday!